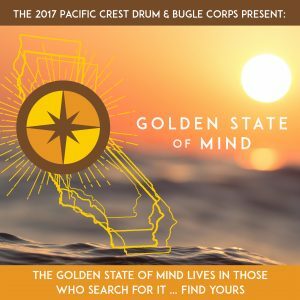 Pacific Crest is proud to announce our 2017 program, Golden State of Mind. Your time is now. Your place is out there, beyond the known or expected. Find your voice. Stop waiting for what’s next. Keep moving, not with your body, but with your soul. because where you start never dictates where you end. And by the time you get there, you’ll know. No matter who you are, or where you’re headed, the Golden State of Mind lives in those who search for it. 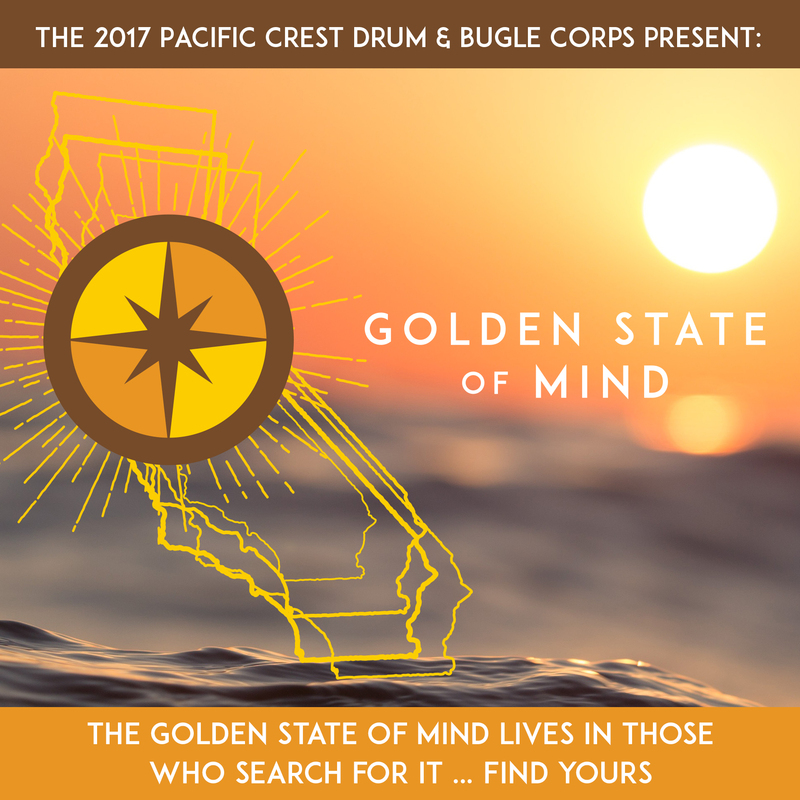 From the golden coast of California, Pacific Crest will navigate you through a world of curiosity, optimism, and discovery. A journey filled with emotional turmoil, episodic adventure, and a belief that fulfillment and purpose are found when you never give up on the search for your Golden State of Mind. 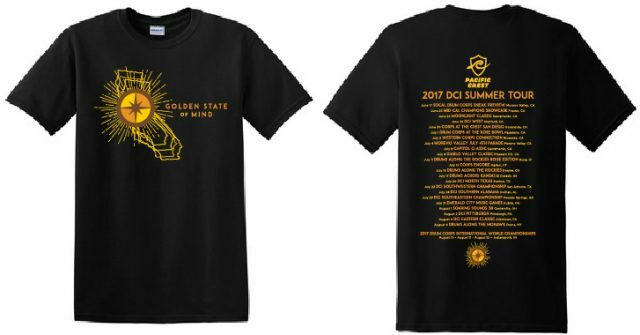 Shirts are available for pre-order in the Pacific Crest Online Store.